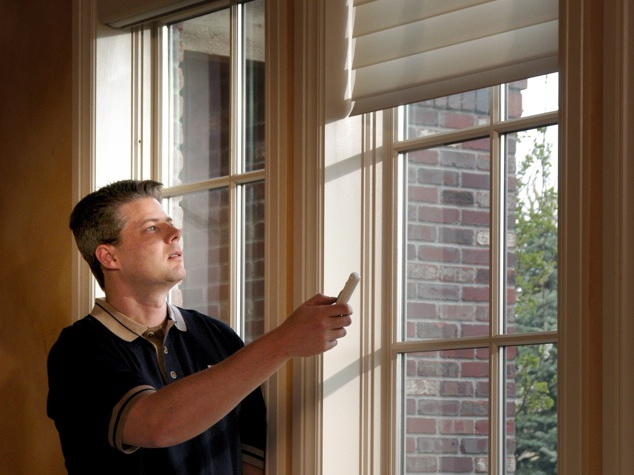 We are a design facility that has integrated local manufacturing, automation and field services to better serve the wholesale trade with their motorized window covering needs. Electric Shade Interiors has developed a simple three-step approach to give you a high value and profit product that will increase your sales and growth. Support from pre-construction to installation and beyond. We specialize in the automation of proprietary, private label, national brands and existing products. Trained technicians that are licensed, bonded and insured. As a wholesale manufacturing design facility, we provide fully integrated services ensuring proper function, operation and the confidence of a limited-lifetime warranty. We call it “Single Source Responsibility”. 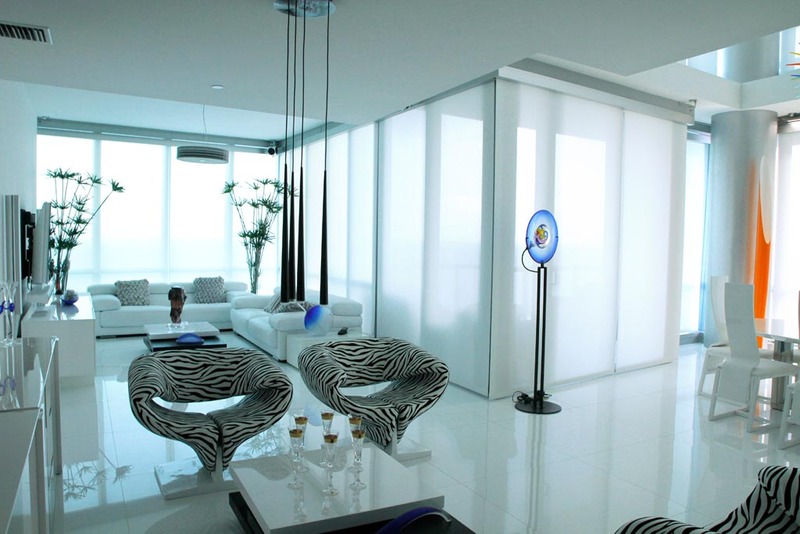 Electric Shade Interiors is the industry leader in the manufacturing of automated window coverings for a very good reason: “Personalized service, products and support“.